Yeah!! Many of you know I am a huge fan and supporter of Blue-Eyed Girl Lacquer. 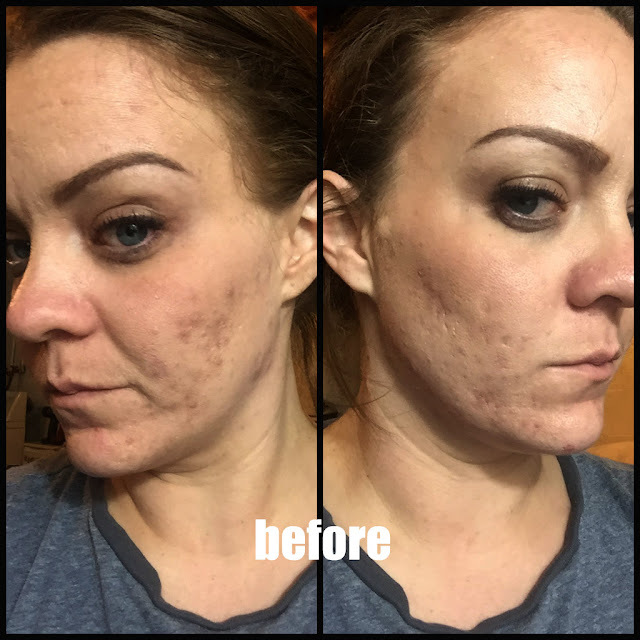 I think she has a really great product and she is just a really great person. I know I sound like an obsessed fan girl, but she really does. Right now, she has a very small collection of polishes that she sells from her Facebook group. You can join here and buy your own!! Elusive Unicorn is a sheer pink GORGEOUS linear holo. Take a look! !